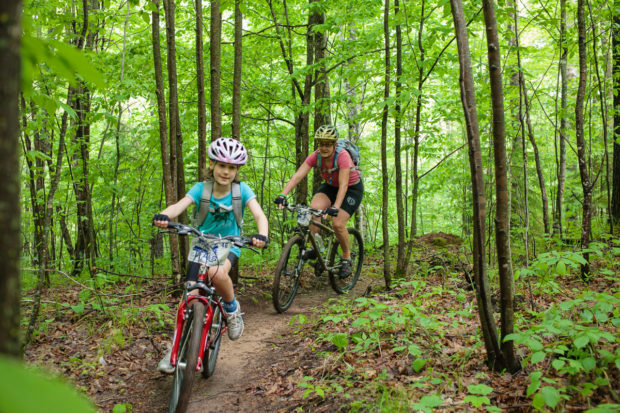 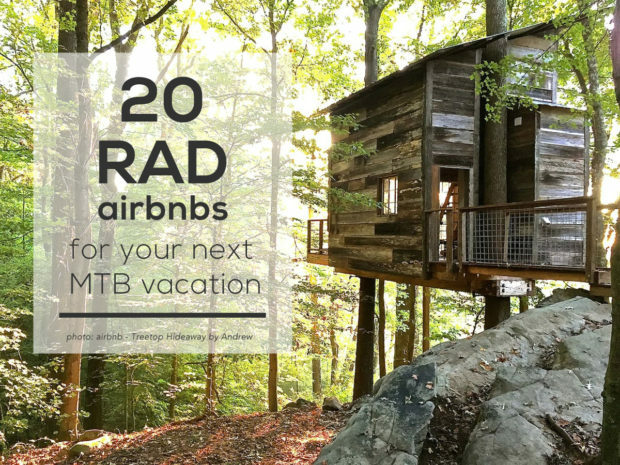 Find a rad Air BNB to book for your next trip to a top mountain biking destination. 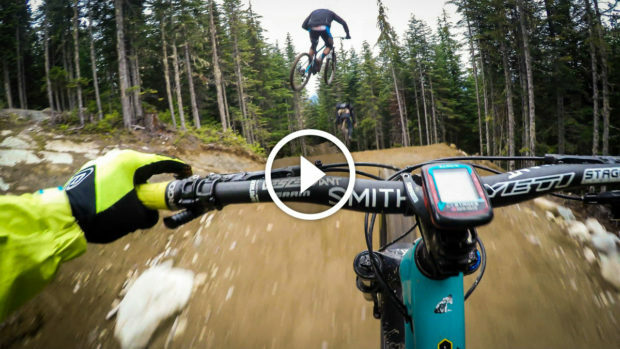 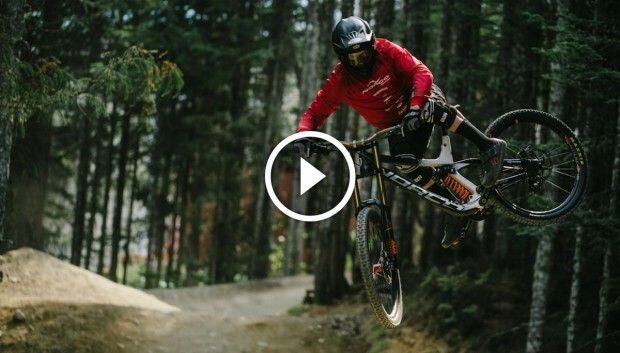 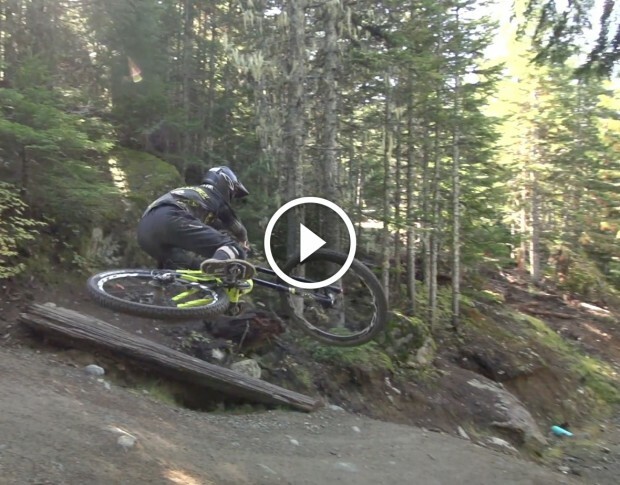 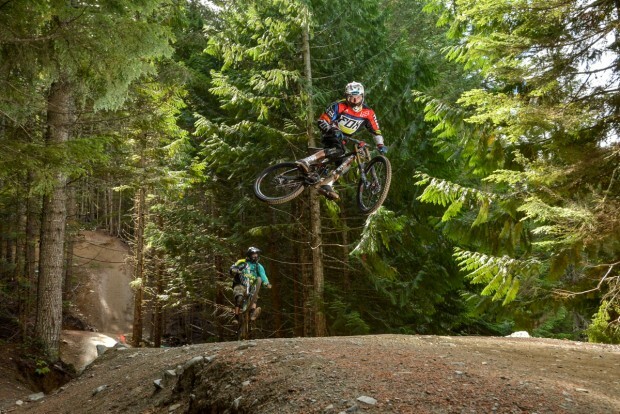 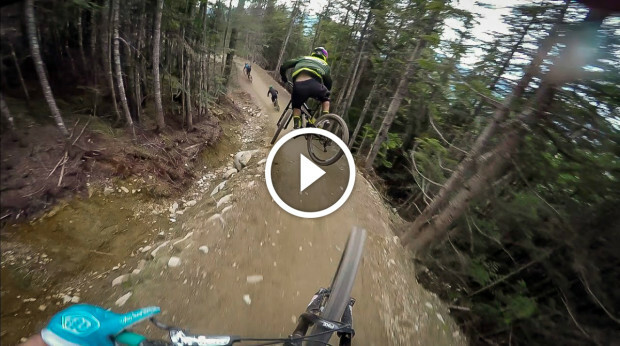 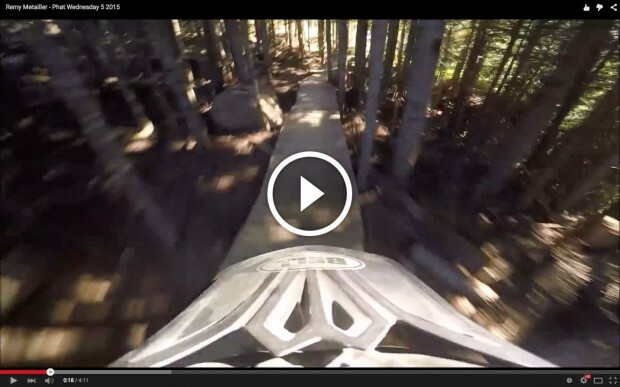 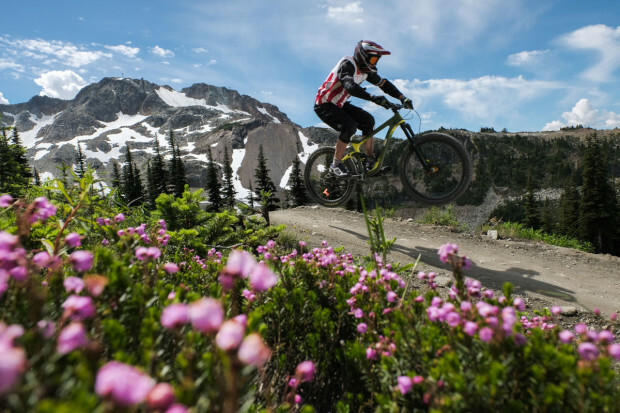 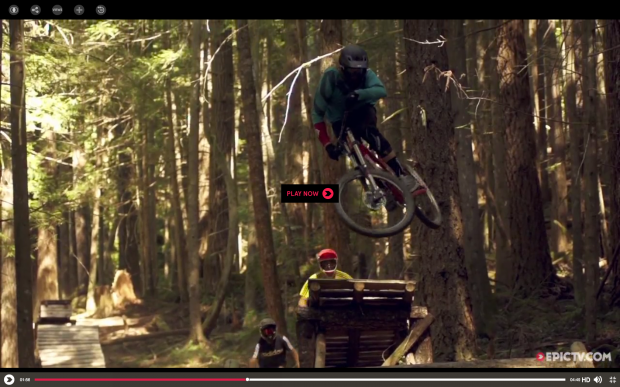 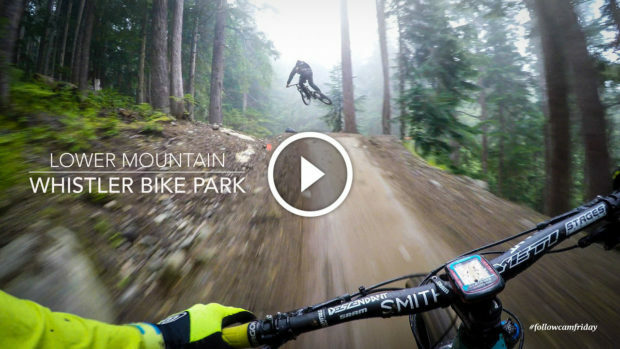 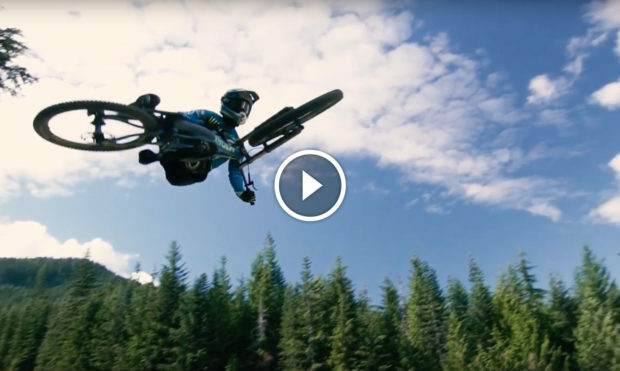 Remy Metailler Attacks The Whistler Bike Park from Influx Productions on Vimeo. 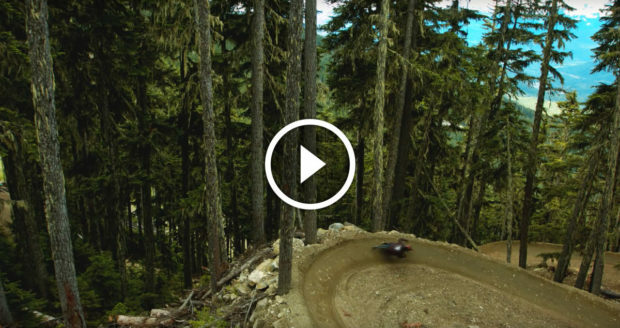 Jaw -> floor. 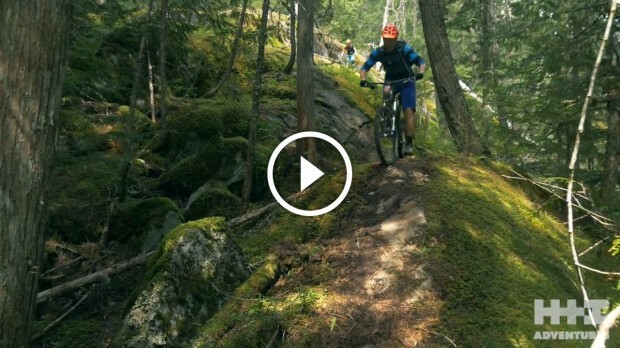 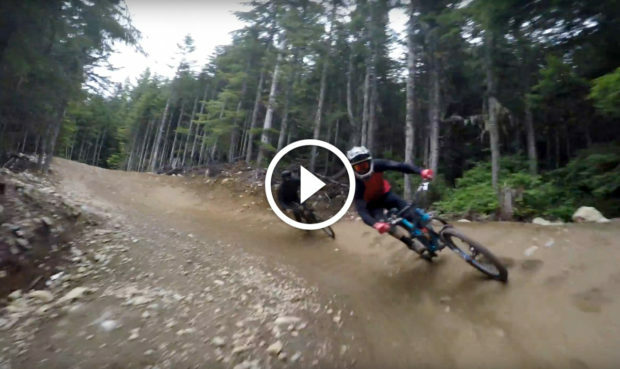 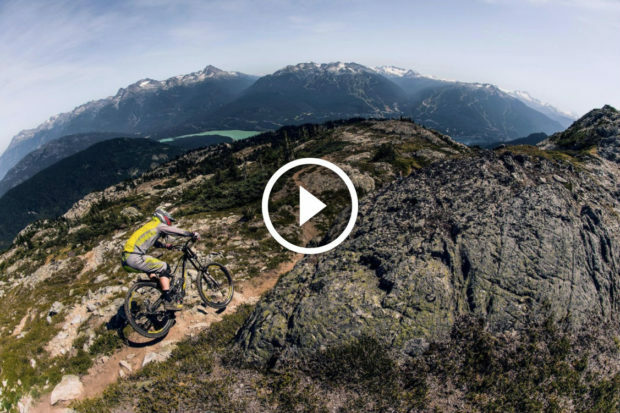 Video: Shredding Whistler's A-Line... on a Cyclocross Bike! 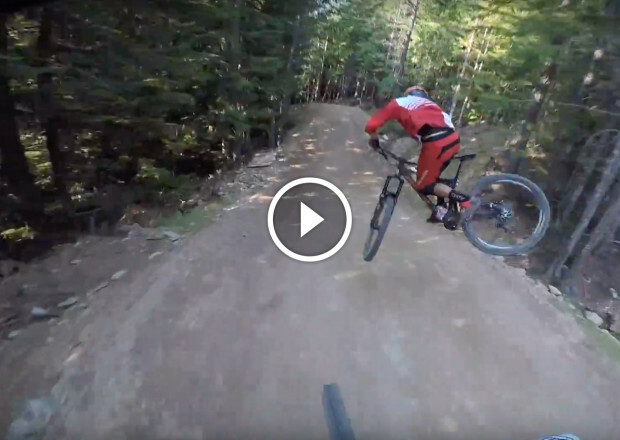 Dirt Merchant & A-Line with CX bike Yoann Barelli shred's Whistler's A-Line on a cyclocross bike--what madness is this?! 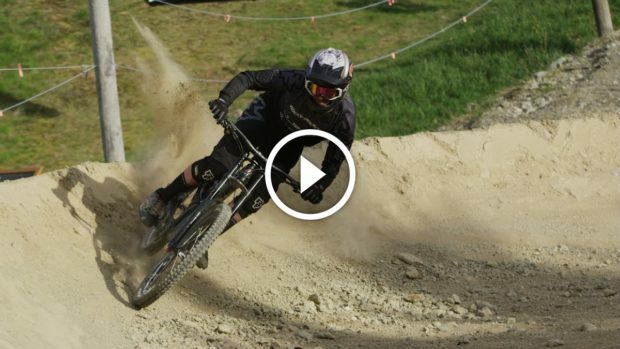 Video: This is what happens when Remy Metailler doesn't hold back! 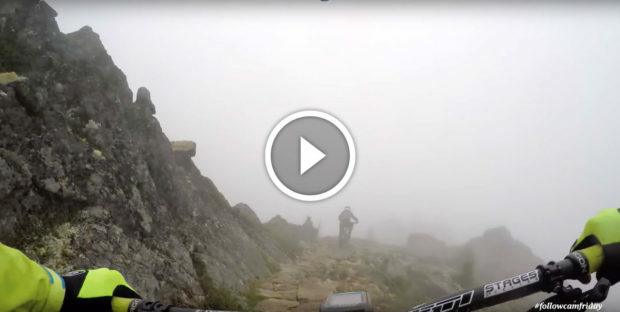 When Remy Metailler decides not to hold back, this is what happens: he wins, and by 7 seconds!